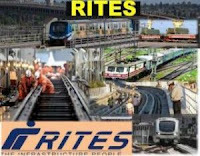 Candidates who have completed a degree in Electrical Engineering/ Electrical & Electronics Engineering or equivalent from a recognized Institute for RITES Recruitment 2018. 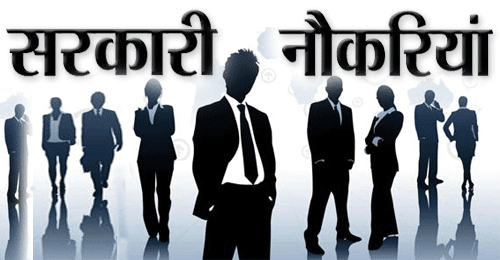 Log on to RITES careers page at the official website www.ritesltd.com. PWD Certificate as per the latest format (if applicable).